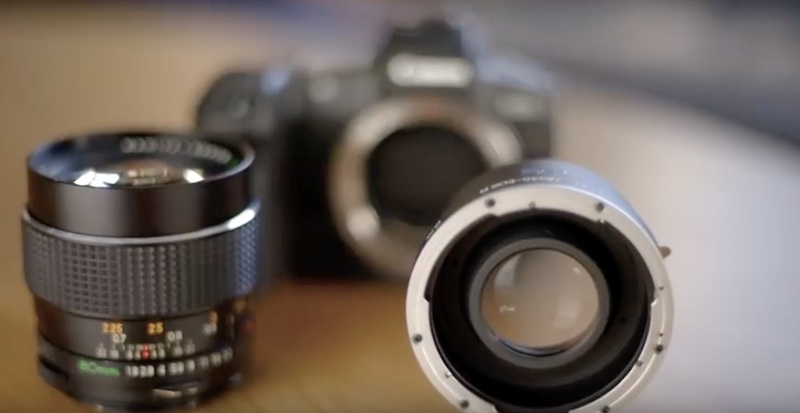 ephotozine posted a comparison between the Canon EOS 5Ds R and the Sony Alpha a7RII. The two cameras belong to different product families (mirrorless vs DSLR) but have both high resolution sensors (Sony 42MP and Canon 50MP). 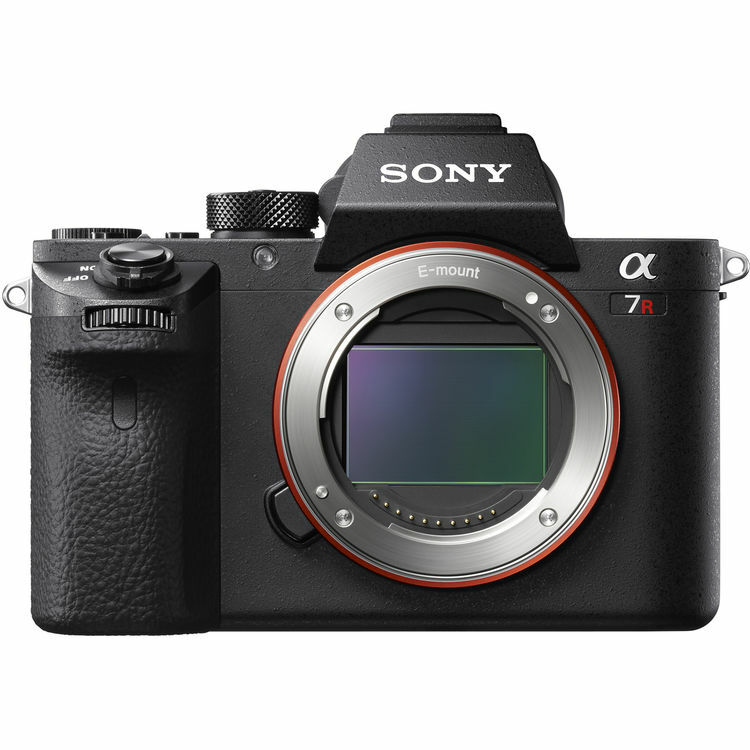 Whether the Sony Alpha A7R II is for you or not, depends on your shooting style, as well as whether you are currently invested in any system. If you wanted to switch to a smaller system, with more modern features, then the Sony Alpha A7R II certainly delivers an impressive range of features, as well as impressive image quality and noise performance. However, it would be particularly useful to check what lenses you would use with the Sony A7R II and whether they would deliver the results you wanted. 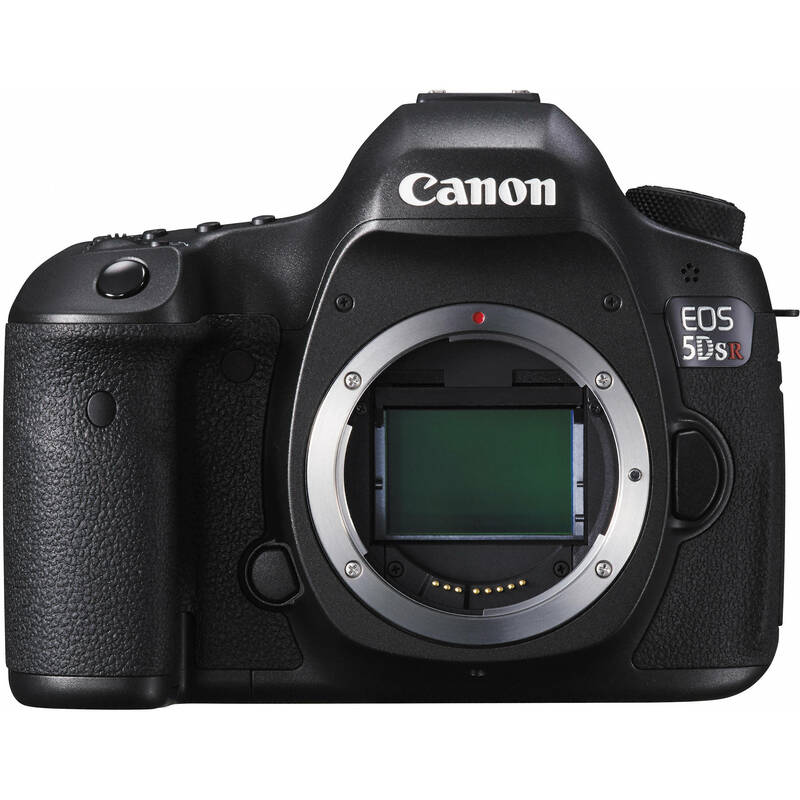 If you have a number of Canon lenses, and are particularly familiar with Canon EOS 5D series cameras, then the 5DS R would make a great choice as the top of the range Canon EOS DSLR. Read the review. I think the Alpha a7RII is somewhat overhyped, but it also is a feature-packed and innovative mirrorless camera.